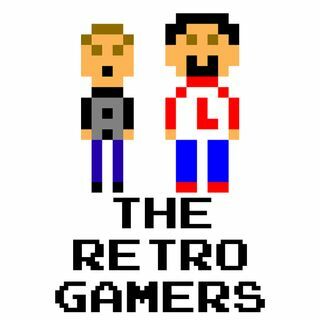 Larry and Anthony welcome Josh from Victims and Villains for a special film review of "Ready, Player One". From there, the trio try to out match each other with who saw the most retro references in the movie. Early on the show i said i will post the time you can jump ahead to avoid "Ready, Player One" spoilers... the whole episode can be considered a spoiler. Sorry... and enjoy! !